These past few years had introduced me to some of the coolest books ever making my reading taste somewhat grow. And with that comes an appreciation for genres that I didn’t love much about then. I’m talking about paranormal [books]. 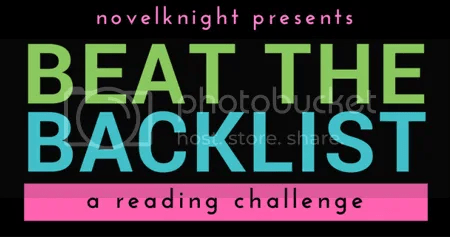 So when I spied the Paranormal Freebies Blog Hop hosted by Molly Snow, I dug right in. 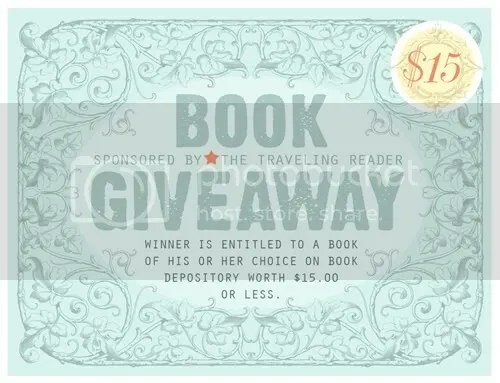 And in the spirit of things, I’m giving 1 lucky participant a chance to win a book or books of his/her choice worth $15. Catch: that or those book/s should belong to the paranormal genre. 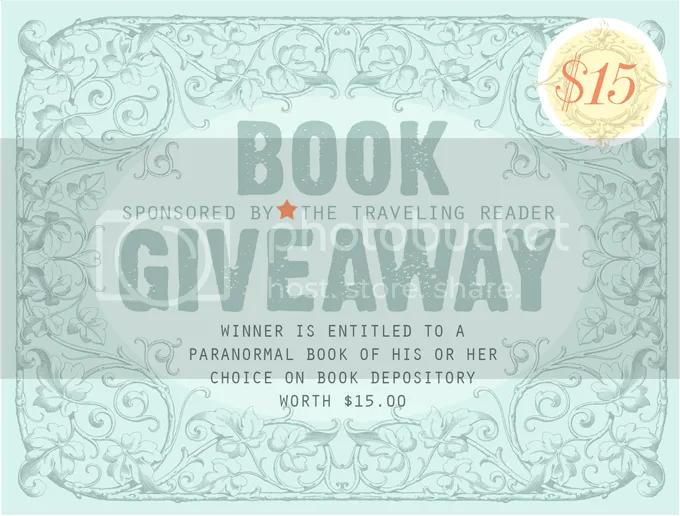 Art © The Traveling Reader, 2012. All rights reserved. Molly Snow, Founder of BreezyReads.com, wrote BeSwitched when she was just sixteen. As a bestselling author’s personal assistant at age twenty, she decided to do what her boss did and self publish. At age twenty-three, BeSwitched made its debut. Snow is married to her high school crush, has a set of silly twin boys and a bob-tailed cat named Meow-Meow. Christmas is easily one of my most favorite seasons. 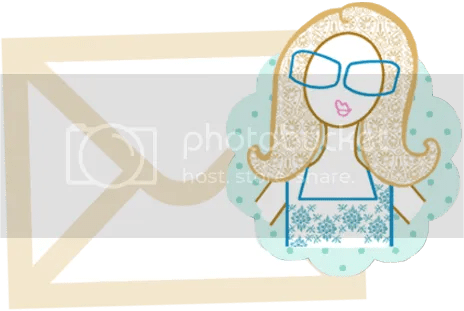 So as a way to celebrate the joy and happiness that Christmas brings, I decided to join the Gift Card Giveaway Hop co-hosted by Kathy of I Am A Reader, Not A Writer. 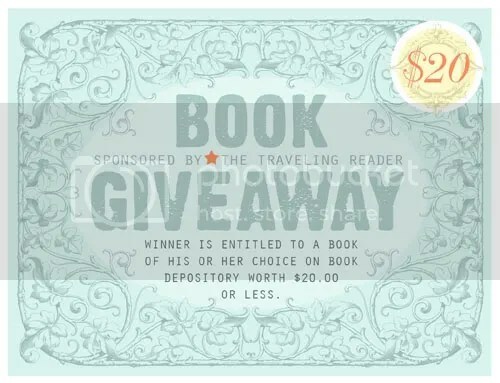 But instead of a gift card, I’m giving one lucky winner a chance to pick a book of his/her choice from The Book Depository worth $15 or less. This giveaway is open to everyone. Follow me on twitter: @travelingreadr. The giveaway ends on Dec 14th at 4 PM (Philippine Time) in order to accommodate those from the western countries. Drawing of winners will start immediately using Random.org. Winner has 48 hours to respond to my email or else I would have to draw another. Twenty-eight kinds of love, twenty-eight ways of loving, twenty-eight varied love stories in twenty-eight days. Here’s Pachuvachuva’s bookish spin in this season of hearts. 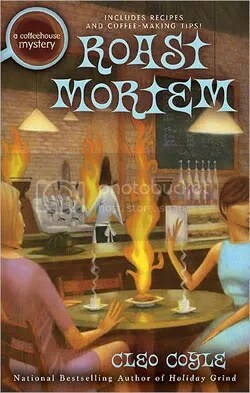 Beloved cozy mystery writer Cleo Coyle, whose Village Blend website has gained a cult following from among coffee addicts and the occasional java drinker, has released the 9th installment of the sinfully irresistible Coffee House Mystery, Roast Mortem. 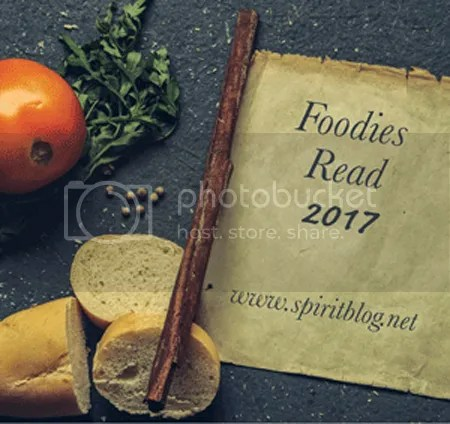 Believing the two events are related, Clare investigates, staking out a five-borough bake sale and sniffing out clues in the pizza ovens of Brooklyn. When her detective boyfriend, Mike Quinn, is pulled into the fire of a false accusation, Clare is desperate to put out the flames. But will she be able to come to Mike’s rescue before someone tries to extinguish her? Log on to Book Trib, where One Site Is Worth Nearly A Thousand Blogs, for more details. Image courtesy of Book Trib. You can also read the author’s interview about the inspiration behind Roast Mortem here. To find out more about the Coffee House Mystery series, visit the author’s website: www.coffeehousemystery.com. 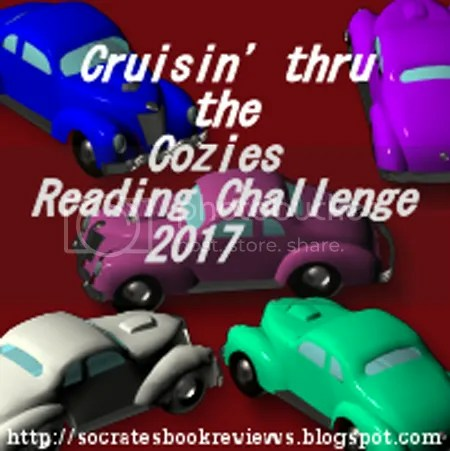 Cleo Coyle is Alice Alfonsi’s pen name as she co-writes this series with her husband, Marc Cerasini. 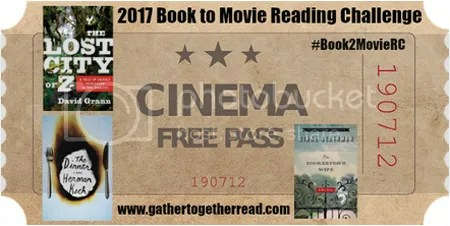 A stirring tale of magic and revolution- fans of The Red Necklace won’t want to miss it.The year is 1794. 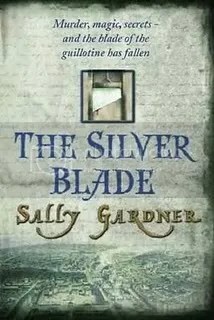 With his beloved Sido safely in England and the Reign of Terror at its height, mysterious Yann returns to revolutionary France to smuggle out aristocratic refugees who will otherwise face the guillotine. But while the two are apart, Yann’s Gypsy origins prejudice Sido’s guardian against their marriage, thwarting their longed-for reunion. When Sido is kidnapped under strange circumstances, however, Yann must use all his strength and courage to outwit the evil Count Kalliovski, rescue Sido, and help save all of France. 1. Visit the contest page here then fill out the contest form. 2. Get extra points for following Maura’s blog and tweeting about the contest. 3. This is open to everyone (INTERNATIONAL readers are grinning for sure!) 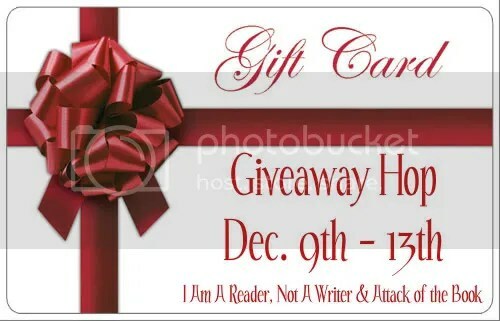 Giveaway ends January 17, 2010. For years, Grace has watched the wolves in the woods behind her house. One yellow-eyed wolf – her wolf – is a haunting presence she can’t seem to live without. Meanwhile, Sam has lived two lives: In winter, the frozen woods, the protection of the pack, and the silent company of a fearless girl. In summer, a few precious months of being human — until the cold makes him shift back again. Now, Grace meets a yellow-eyed boy whose familiarity takes her breath away. It’s her wolf. It has to be. 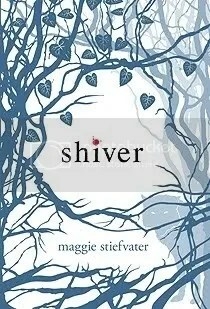 But as winter nears and the temperature drops, Sam must fight to stay human or risk losing himself, and Grace, forever. Intrigued? 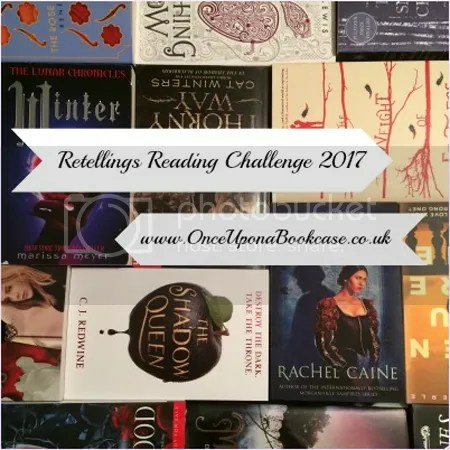 Find out how you can win a copy! 1. Fill out the contest form here. 2. Comment on the contest post, tweet, or blog about it to score extra entries. 3. This is an INTERNATIONAL giveaway. Deadline is on January 25, 2010. Images courtesy of Monster Of Books. Finally, another chance to win the coveted Magic Under Glass book. 3. Score additional entries by posting about the contest on your facebook, twitter or on your blog. Don’t forget to mention where you posted it on your comment. Follow Memory here: (a) twitter; and (b) blog. 4. You must live somewhere the Book Depository ships. 5. Memory is planning to giveaway the US edition that is available now. But should you want the UK ed (like I do *hint..hint*), she’ll pre-order it for you as it will be available in February. 6. Contest ends January 8, midnight central time. 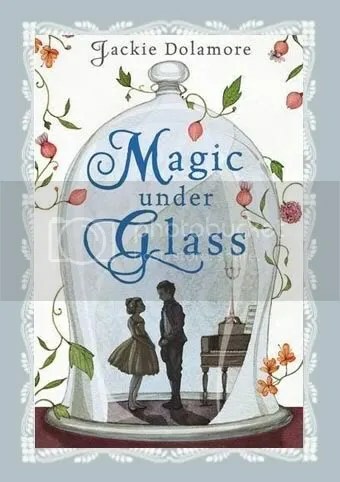 Image above is the UK edition of Magic Under Glass. 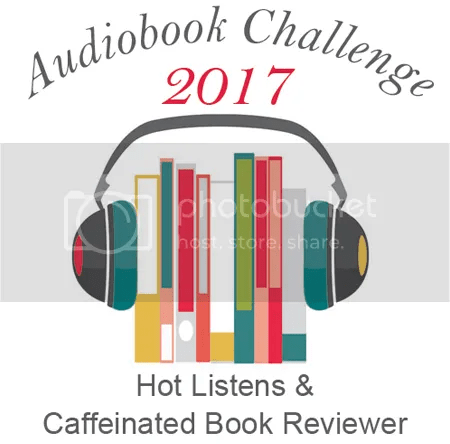 It has already been featured during my first attempt to win a copy. See the story: Make Way for Some Magic.